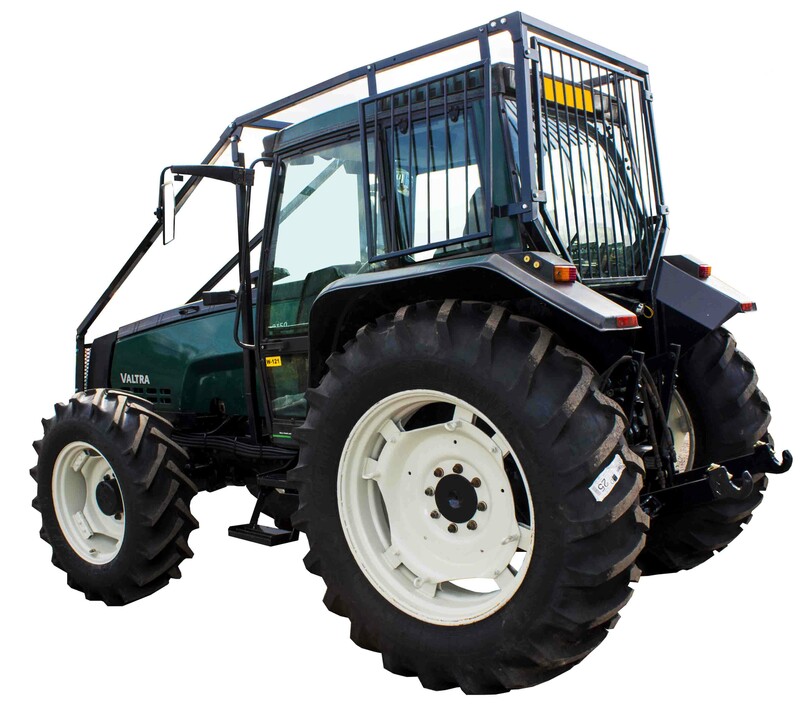 We manufacture Tractor Forestry Guarding which fits your existing Valtra tractor. 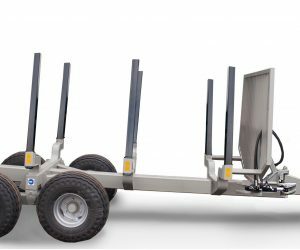 This simple, yet strong Tractor Forestry Guarding is a good option for tractors working in forestry. 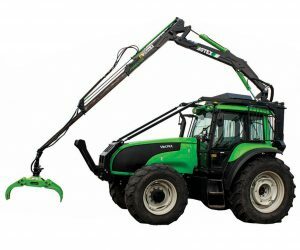 We can supply kits to fit any Valtra model. 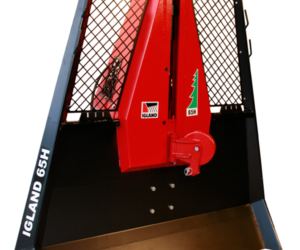 We also manufacturer a heavy duty frame and guarding if you wish to have a roof mounted crane. 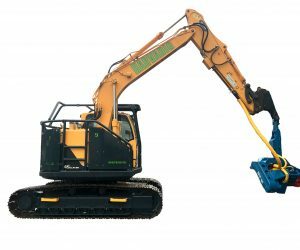 Please see this option in the related products below. 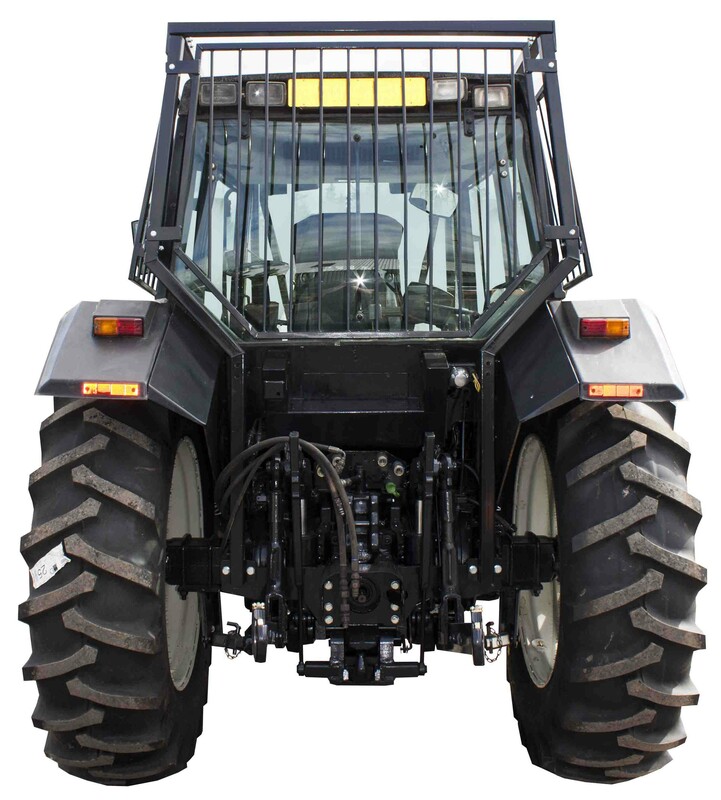 As we manufacture this Tractor Forestry Guarding in our UK factory in South West Scotland, we stock the vast majority of spare parts on our shelves, ready for rapid delivery.